Wir senden Ihnen einmalig eine E-Mail an die Adresse , sobald das Produkt Arlen Ness Motegi Motorrad Lederjacke verfügbar ist. 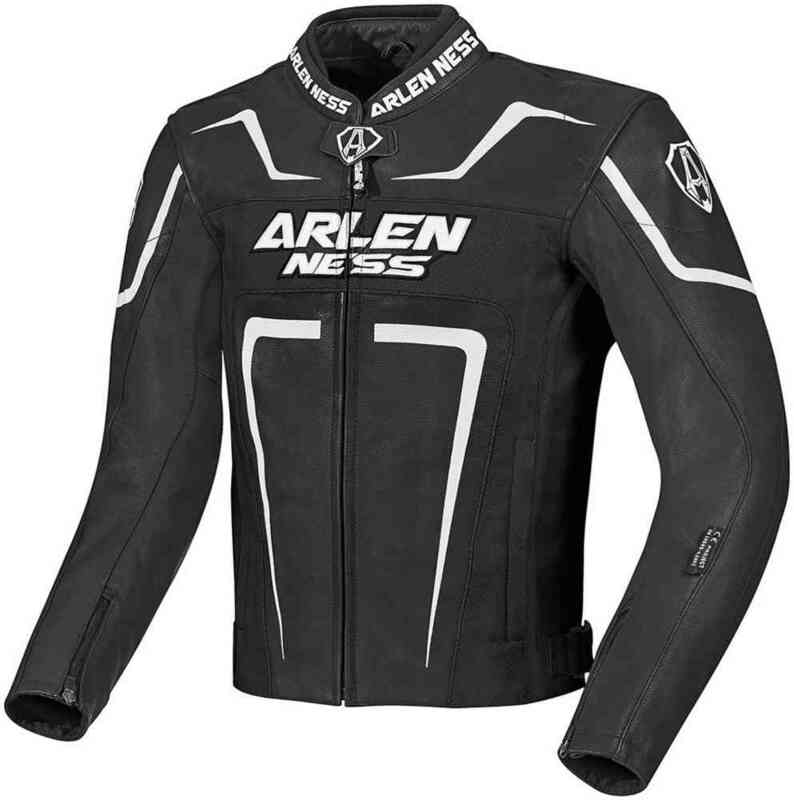 Awesome jacket with so reasonable price... Onlu minus coming that jacket it self doesnt include any backprotector. FC-moto did great job with fast shipping and really good price. Would like to be able to buy a certified back protector for the jacket, but havent found one yet. Overall it is a good jacket, it fills all my needs. Хорошее качество, хороший пошив, очень доволен покупкой!